China’s top envoy warned the West about punishing Russia with economic sanctions. 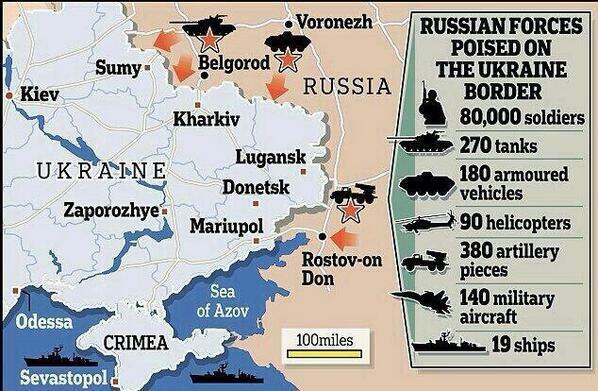 This is despite Russia’s troop buildup on the eastern Ukrainian border. China’s top envoy to Germany has warned the West against punishing Russia with sanctions for its intervention in Ukraine, saying such measures could lead to a dangerous chain reaction that would be difficult to control. In an interview with Reuters days before the European Union is threatening to impose its first sanctions on Russia since the Cold War, ambassador Shi Mingde issued the strongest warning against such measures by any top Chinese official to date. The interview was conducted on Wednesday, the same day that the EU agreed a framework for sanctions that would slap travel bans and asset freezes on people and companies accused by Brussels of violating the territorial integrity of Ukraine. German Chancellor Angela Merkel, who has taken the lead in trying to mediate in the crisis, has said the measures, which mirror steps announced by the United States, will be imposed on Monday unless Russia accepts the idea of a “contact group” to resolve the crisis diplomatically. Meanwhile, Obama warned Russia yesterday after meeting with the prime minister of Ukraine.